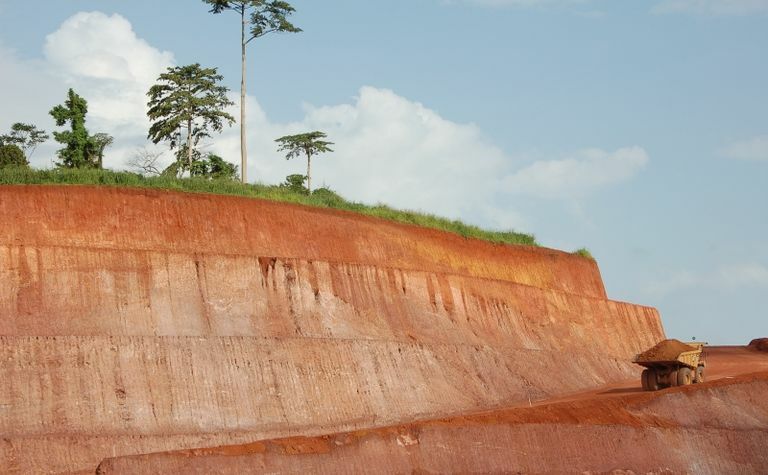 PRESS RELEASE: Teranga is a Canadian-based gold company focused on production and development, as well as the exploration of approximately 6,000km2 of land located on prospective gold belts across West Africa. Since its initial public offering in 2010, Teranga has produced more than 1.6 million ounces of gold at its flagship operation in Senegal. 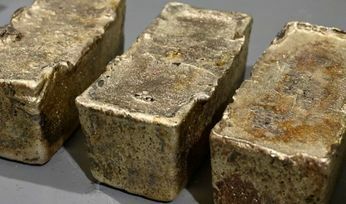 The company is advancing construction of its second producing gold mine, located in Burkina Faso, as well as carrying out exploration programmes in Côte d'Ivoire, Burkina Faso and Senegal. 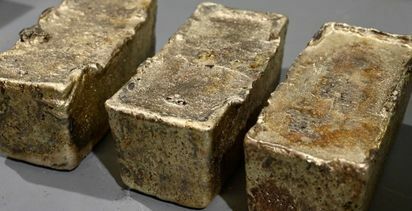 Endeavour Mining is an intermediate gold producer, with a track record of project development and exploration in the Birimian greenstone belt in West Africa. 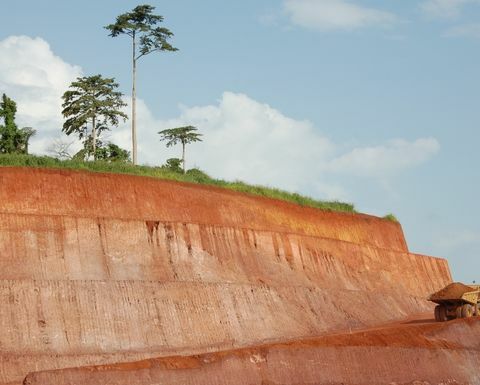 It operates four mines across Côte d'Ivoire (Agbaou and Ity) and Burkina Faso (Houndé and Karma), which are expected to produce 615-695koz in 2019 at an AISC of US$760-810/oz. 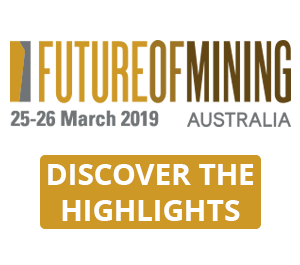 Sébastien De Montessus, CEO and president of Endeavour Mining Corporation, said: "We are very pleased to be joining the World Gold Council. We share the organisation's belief in the importance of setting global standards to reinforce trust and transparency in the sector and across the whole value chain." 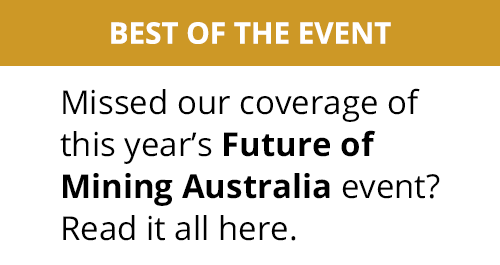 Richard Young, president and CEO of Teranga Gold, commented: "Today, at a time of both uncertainty and unprecedented opportunity, the work of organisations such as the World Gold Council is of paramount importance."